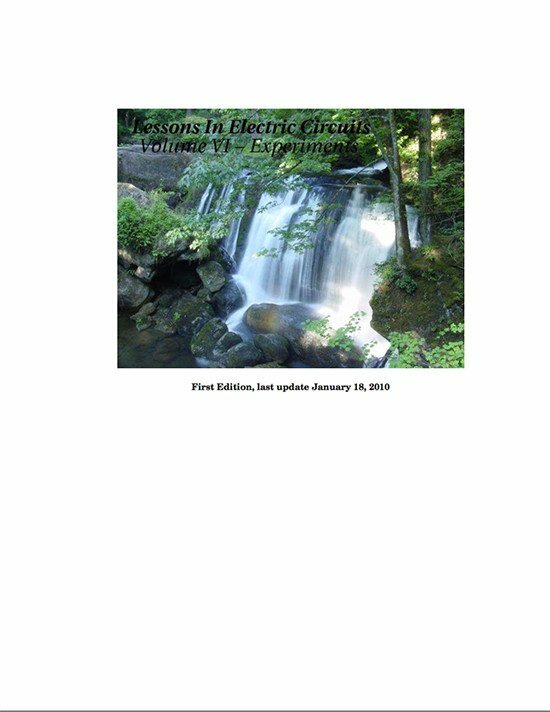 Experiments with electric circuits in this guidance begin at a level appropriate for someone with no electronics knowledge, and progress to higher levels. They stress qualitative knowledge over quantitative knowledge, although they could serve as templates for more rigorous coursework. 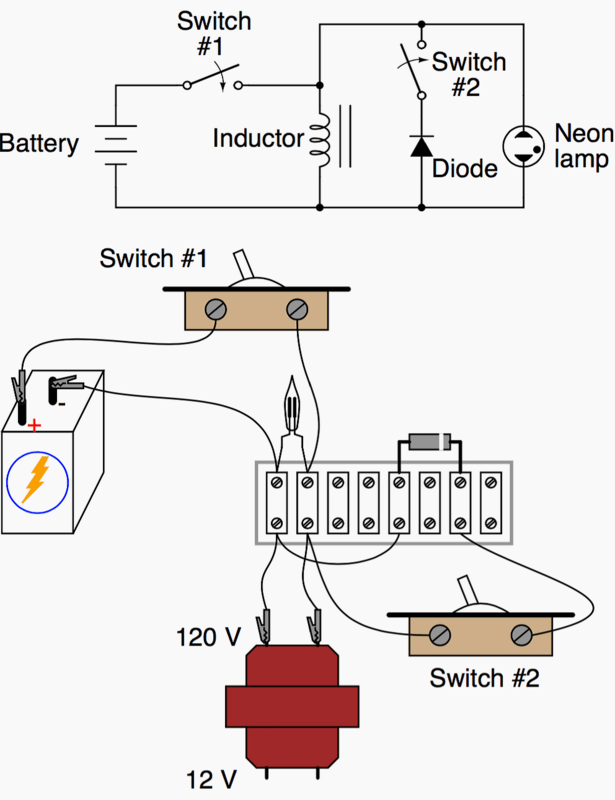 When performing these experiments, feel free to explore by trying different circuit construction and measurement techniques. If something isn’t working as the text describes it should, don’t give up!! It’s probably due to a simple problem in construction (loose wire, wrong component value) or test equipment setup. 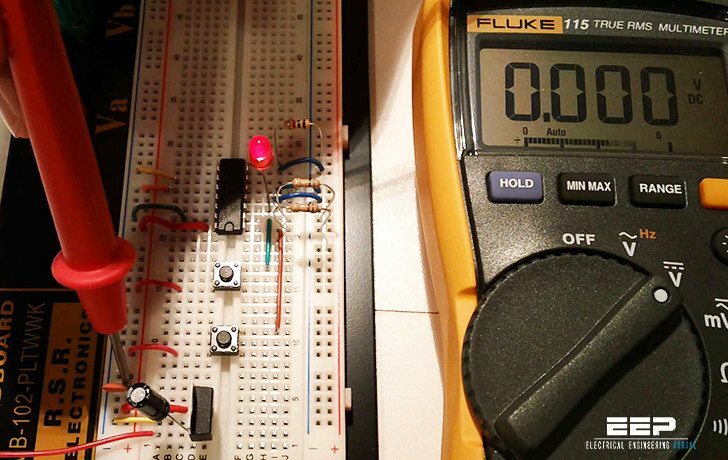 It can be frustrating working through these problems on your own, but the knowledge gained by ”troubleshooting” a circuit yourself is at least as important as the knowledge gained by a properly functioning experiment. This is one of the most important reasons why experimentation is so vital to your scientific education: the real problems you will invariably encounter in experimentation challenge you to develop practical problem-solving skills. In many of these experiments, I offer part numbers for Radio Shack brand components. This is not an endorsement of Radio Shack, but simply a convenient reference to an electronic supply company well-known in North America. Often times, components of better quality and lower price may be obtained through mail-order companies and other, lesser-known supply houses. I strongly recommend that experimenters obtain some of the more expensive components such as transformers by salvaging them from discarded electrical appliances, both for economic and ecological reasons.